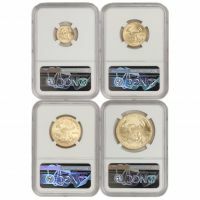 Special Price As low as $2.79 per coin over melt! 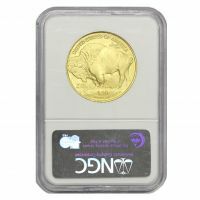 Regular Price As low as $17.86 per coin over melt! 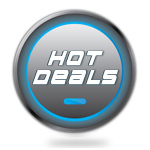 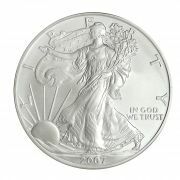 100 . . . . . .
Special Price As low as $10.00 per coin over melt! 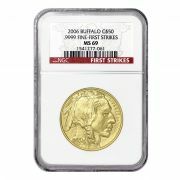 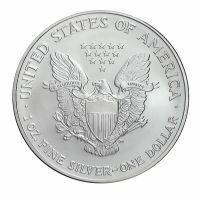 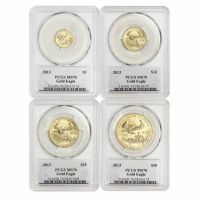 Regular Price As low as $2,607.20 per coin over melt! 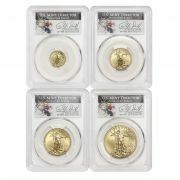 Special Price As low as $12.50 per coin over melt! 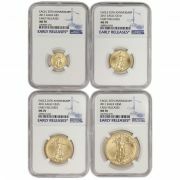 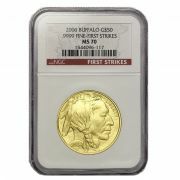 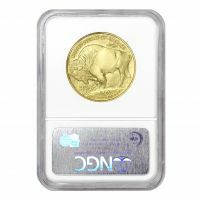 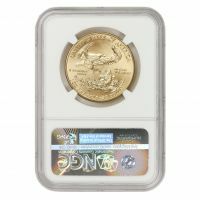 Regular Price As low as $2,666.46 per coin over melt!